Where the lower cost of doing business, helps you get a great price. Over 50 years ago, in the legendary pits of Riverside Raceway, a mechanic, known for his perfection, dreamed of one day owning his own automobile dealership – right here in California. He dreamed of a dealership that would sell and service the finest luxury automobiles in America. Well, that perfectionist was Walter Kienle who realized his dream right here in Riverside, where the cost of doing business is much less so Walter’s can offer you a great price and even better value. 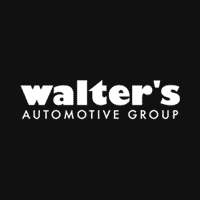 To learn more about the Walter's Automotive Group, contact us today.